…Or does mom do it all? 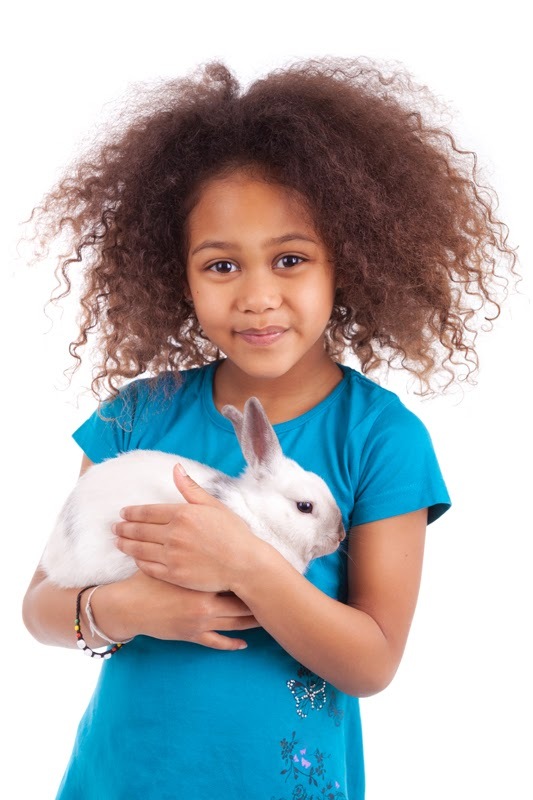 How should children learn to take some responsibility for family pets such as dogs and cats? New research by Janine Muldoon et al (University of St Andrews) investigates children’s perspectives of the division of labour in relation to their pets. The exploratory study involved focus groups with children aged 7, 9, 11 and 13. The researchers planned equal numbers of boys and girls, but constraints meant that 30 girls and only 23 boys took part. How do owner characteristics and canine personality influence the relationship between dogs and their owners? A study in Denmark by Iben Meyer and Bjørn Forkman (University of Copenhagen) investigates. 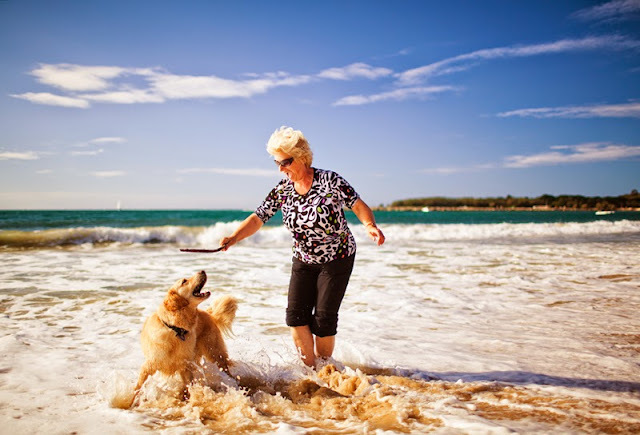 The study of 421 dog owners aged 18 to 75 used data from dog personality tests taken between six months and two-and-a-half years earlier, and a questionnaire of owners that included the Monash Dog Owner Relationship Scale. The dogs were all pedigrees since these were the dogs that had taken the personality test for the Danish Kennel Club. Several breeds took part, including Golden Retrievers, Icelandic Sheepdogs, Danish Broholmers, Boxers and Rottweilers. 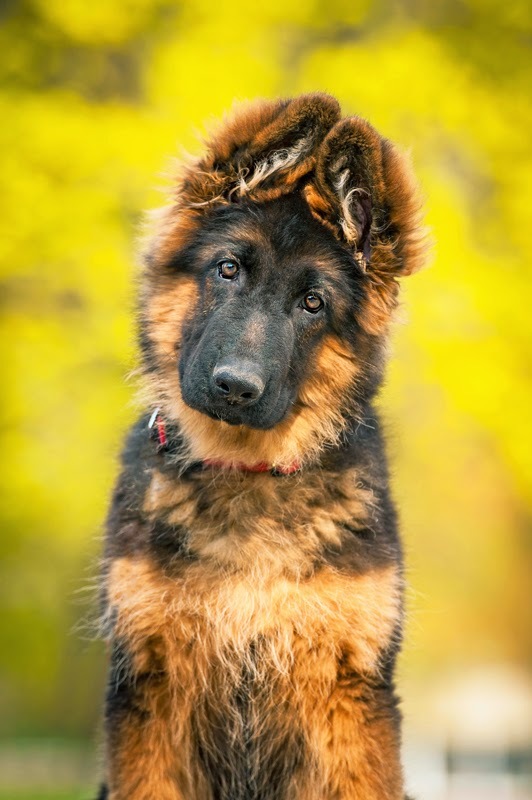 The canine personality test was the Dog Mentality Assessment, which gives dogs scores on five personality traits. The researchers analyzed the DMA sub-scales to give the five traits used in this study: chase proneness, non-social fear, playfulness, social fear and sociability. Does successful problem solving make dogs happy, or does simply getting the reward make them happy too? 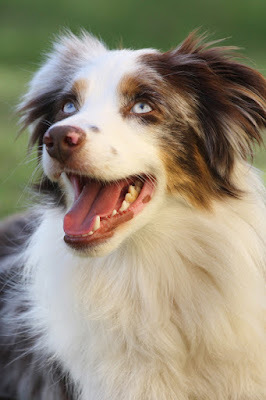 New research by Ragen McGowan et al (University of Agricultural Sciences, Sweden) investigates whether dogs enjoy the experience of solving a problem in order to obtain a reward, or if it is just the reward itself that makes them happy. Rather unusually, the idea came from a study that found cattle who completed a task to earn a reward seemed to be happier than those who just received the reward. The design of McGowan et al’s study is very similar, but adjusted for dogs.